Specially formulated products for babies delicate skin. 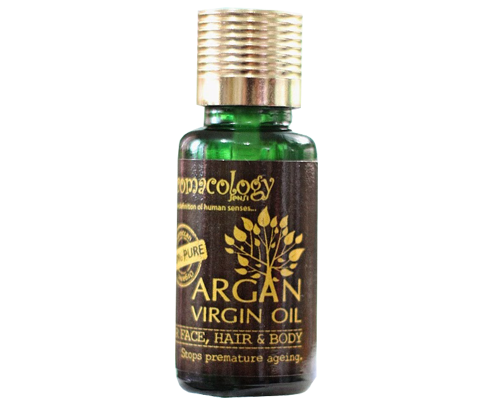 Blended with virgin argan oil from Morocco to repair and softens skin and moisturize the hair. Prevents early sign of aging because of its Vitamin E and Omega 9 content. Argan Oil (known as “Liquid Gold”) is the most unique and rarest miracle and medicinal oil that offers various benefits. The most beneficial pure and organic oil contains most powerful ingredients that help protect your skin, repair damaged hair, heal various skin problems, helps reduce wrinkles, reduces acne problems, and premature aging. Shampoo and body wash in one. A gentle formula enriched with virgin argan oil from Morocco to cleanse and moisturize baby’s hair and sensitive skin. Scented with Chamomile to calm and soothe the senses. Usage: Spray liberally all over the body as often as you want.